Expenses are a repetitive process and not a onetime event. Immaterial of the aspect of life you are dealing with, whether personal or professional expense is a daily part of the life. Hence being an organized and a calculative person you must keep a track of them. 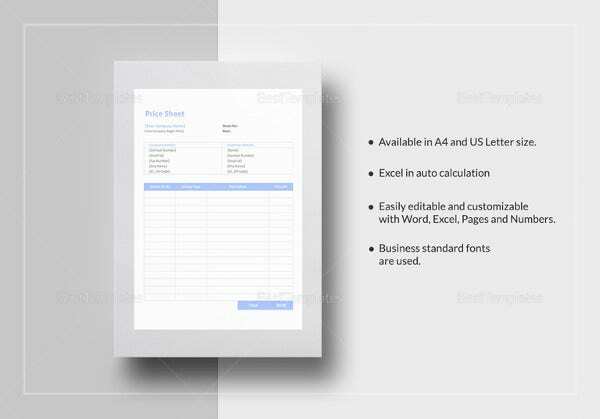 The expense sheet templates can be very useful in this task. You may like Price Sheet Templates. institutedfa.com | You can download these templates if you want to track the various expenses that a company has to make over a certain period of time. The period for which the formats are to be used may depend on the user’s requirements. 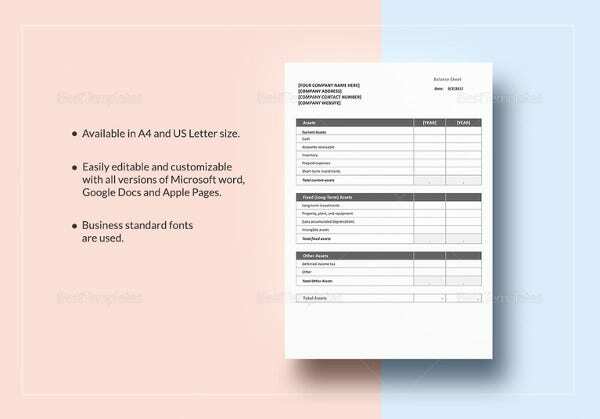 The templates will support a grid or a table pattern and has a very formal and neat look. finaid.vcu.edu | The formats of this design can support information of the name of the employee, his address and also contact number. Since these are formats that are mainly for corporate use, they also contain the information of the employer personal number. Users can keep a track of the kind of expenses that he or she needs to make from the income and under what heads. 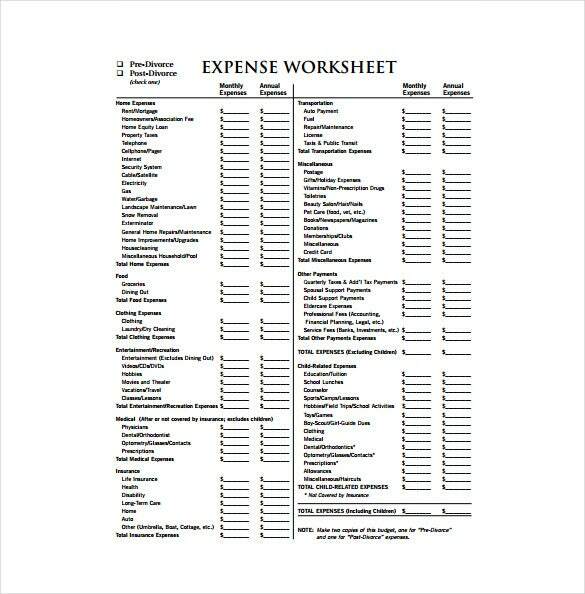 iiabnj.org | These expense sheet templates can be found across the internet and many times for free. 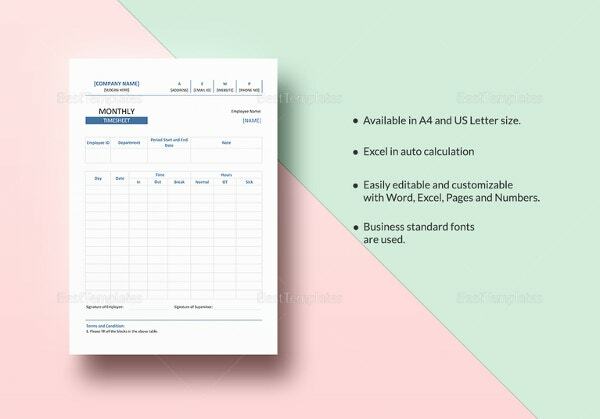 The user may download this template in the forms of word or PDF. 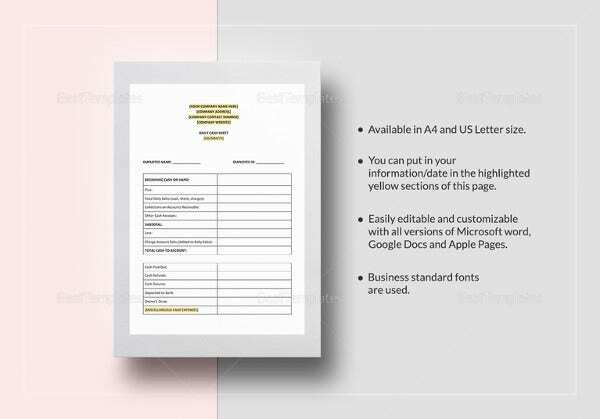 These templates have a very good resolution range that offers great printout quality. The user can mention all the expenses that the company has to make and under what accounts. Be careful when accounting for expense. The last thing you want to do is to run your business at a loss because of wrong accounting. 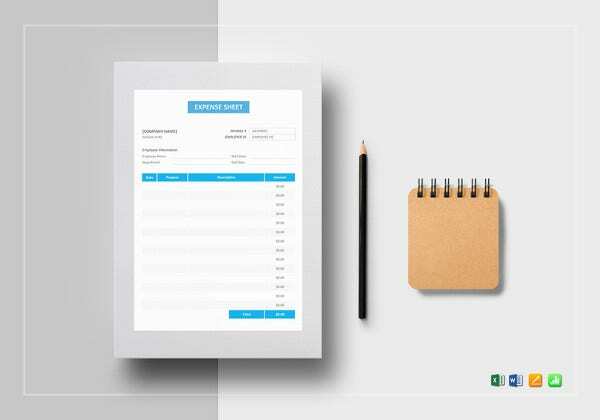 Keep budgeting well so that there is a guaranteed return on every investment you make.The use of expense sheet template is quite an effective way to plan your business expenses. 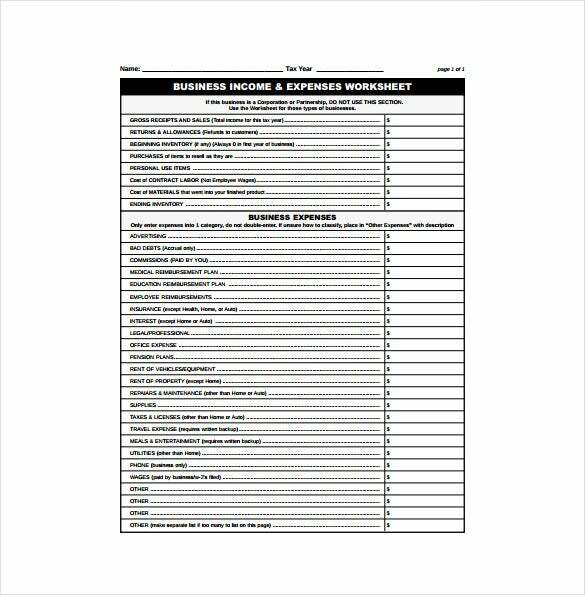 Built to save time and enhance accuracy, these Sheet Templates will help you outline the expense of your business the right way. 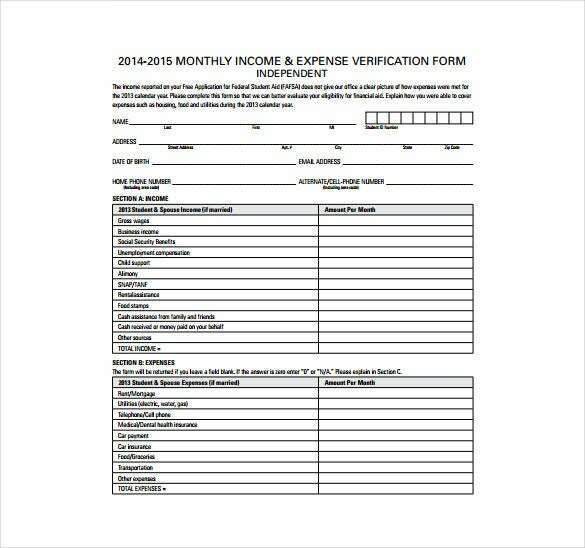 The templates are great for monthly, quarterly, semi-annual and as well as annual expense budgeting. 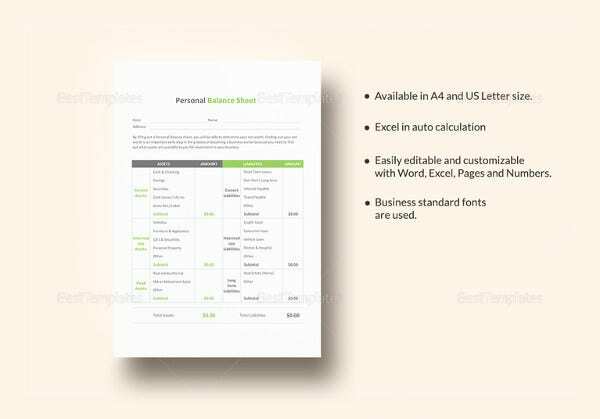 What is an Expense Sheet Template? Be sure of the time period to be covered. Give the right and the required heads. Always follow a table format, this helps to keep the format clear and also easy. Keep the table spaced out. Only a successful track of expenses being made will help you to remain profitable in home and at work. 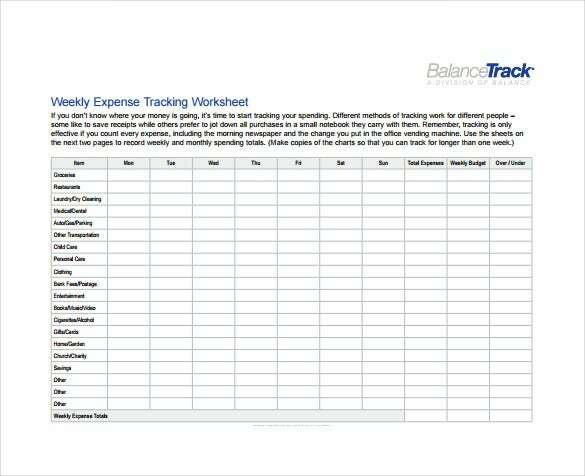 These templates help to create a systematic process that will be helpful for streamlining the expenses being made. 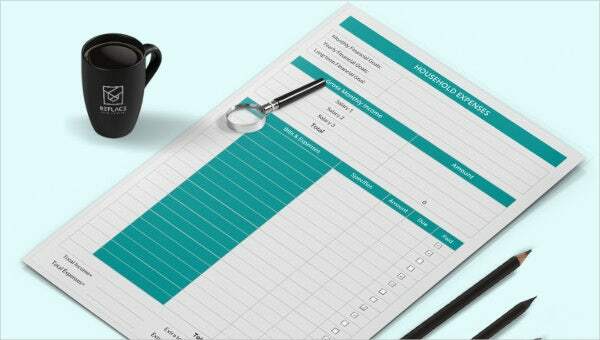 They make expenses easy to track and help to keep a record, apart from maintaining uniformity. Reducing expense obviously means making more profits, thus take help of these templates to channelize your income and expenditure graph. If you have any DMCA issues on this post, please contact us!